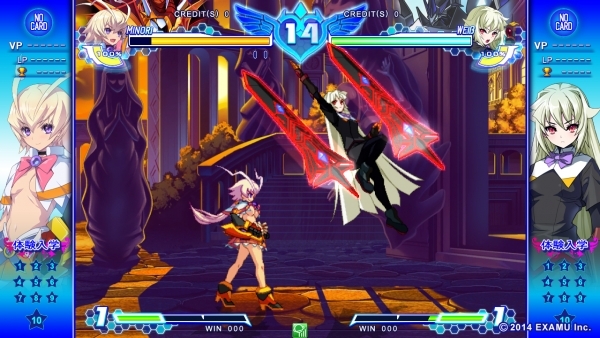 Third iteration of Examu fighter coming to arcades this winter. 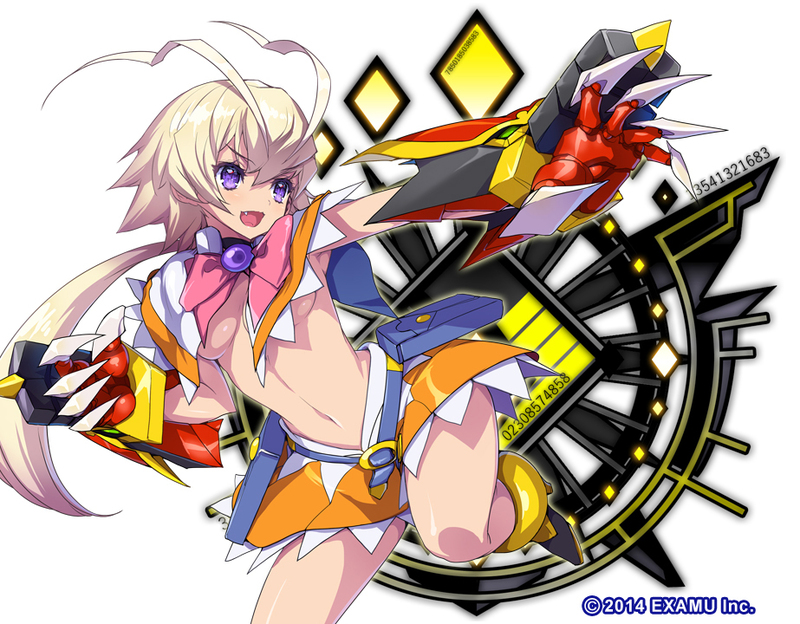 Following Arcana Heart 3 and Arcana Heart 3: Love Max, the next iteration of Examu’s all-girls arcade fighting game is Arcana Heart 3: Love Max Six Stars, the company announced. Due out in Japanese arcades this winter, the game will feature a new character named Minori Amanohara and a new Arcana called Ichor. Minori is a wannabe hero who goes by the name “Subaru the Exterminating Fairy.” She takes up the mantle of her own accord after feeling frustrated with herself that she can’t do anything while the Misono Academy girls are off protecting the world in secret. In her mind, if she has power of her own, there’s no reason she shouldn’t be able to enter the fray. Ichor is an Arcana that mimics the blood that symbolizes the origin of all life. 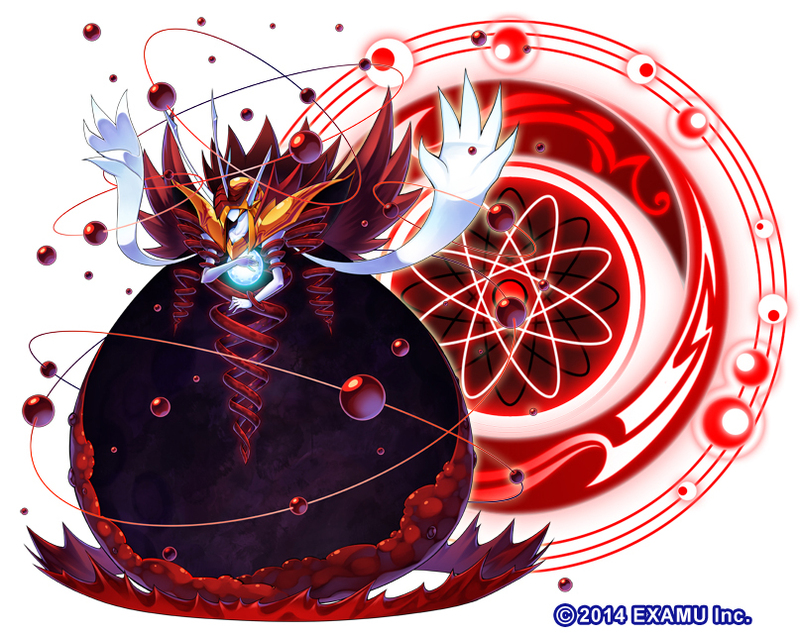 It has a hidden ability that can potentially draw out a lot of power. Arcana Heart 3: Love Max recently launched for PlayStation 3 and PS Vita. Examu has yet to announce whether Six Stars will also come to home platforms. Visit the game’s teaser site here. View the first images at the gallery.